“Nothing was comparable to SOFTIMAGE|3D, so we stuck with it again—and I’m glad we did. Softimage offers everything we need, and the animators here know the tools so well that we can play with different combinations, so it’s rare to get into a jam. Here’s the actual datasheet. It’s kinda text-heavy, but as I remember it, the image quality of screenshots in PDFs was not so great back then. 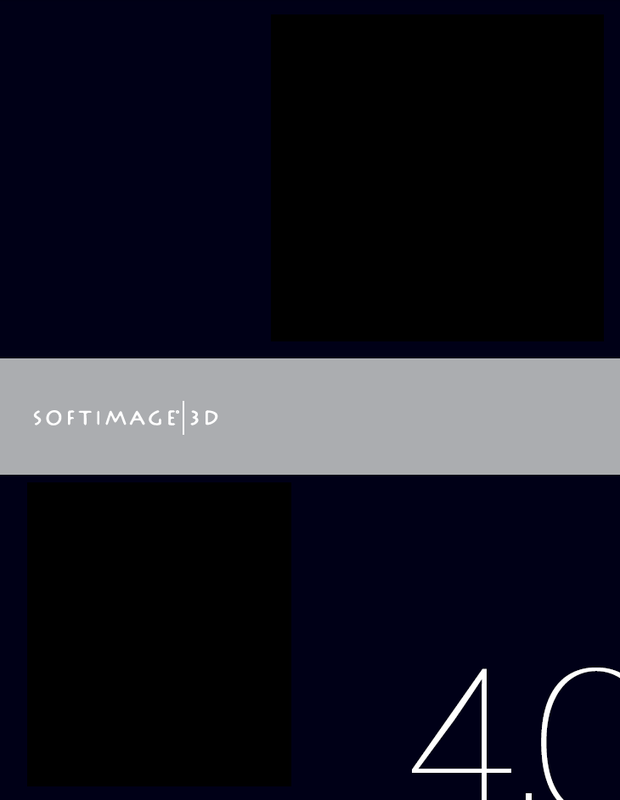 The datasheet has one mention of XSI: SOFTIMAGE|3D also offers an easy upgrade path to the next-generation SOFTIMAGE|XSI™ nonlinear animation (NLA) system. Usually I don’t in case I violate some rule I don’t know about, but I don’t see the harm here. The word “datasheet” is now linked to the pdf.